The Best Leisure Mobile Awards! 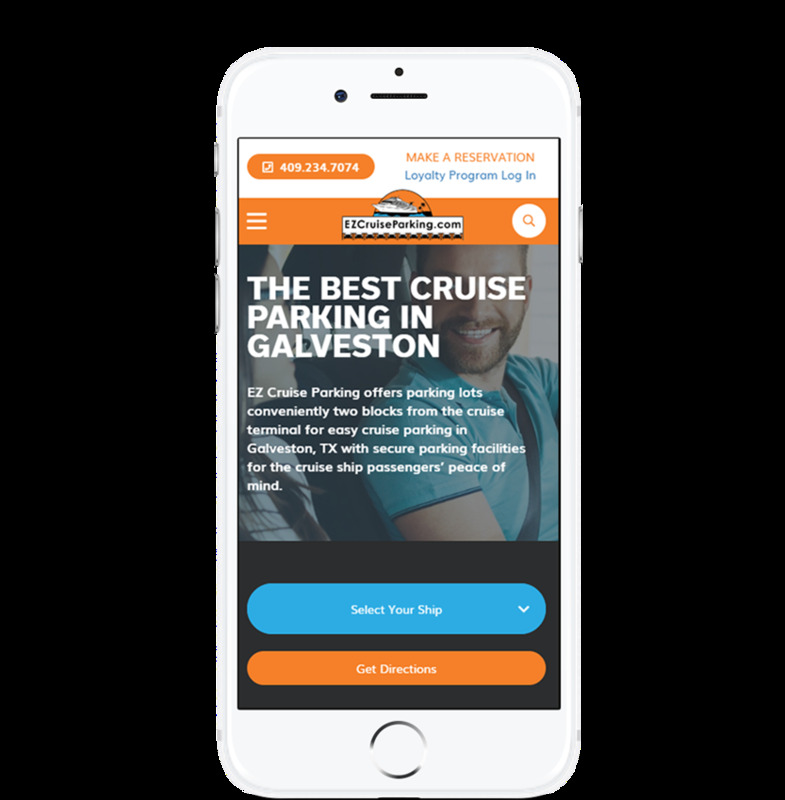 Each year the Web Marketing Association names the Best Leisure mobile websites and apps as part of the annual MobileWebAward (MWA) Competition. Now in its 6th year, the MobileWebAwards are the first and only industry-based advertising award competition dedicated exclusively to responsive mobile web and application development. Here is your chance to stand out from your competitors and win the recognition you deserve. Entering the MobileWebAwards can help keep you up on Leisure Trends relating to mobile development by showing you the current standard of excellence in mobile online development for your industry. Winning is also a great marketing opportunity! You also can make Leisure industry news by promoting your Best Leisure Mobile Website or Application. Leisure media will want to cover your win bringing you visibility within your industry.